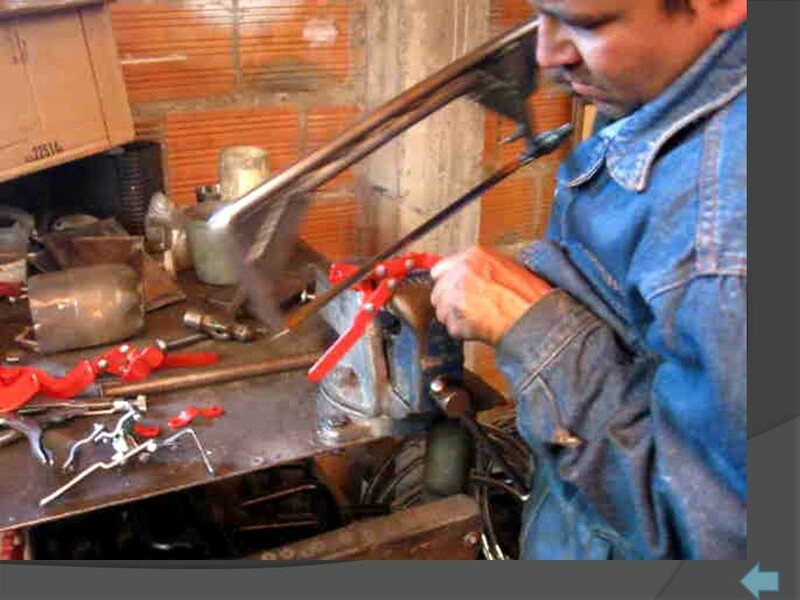 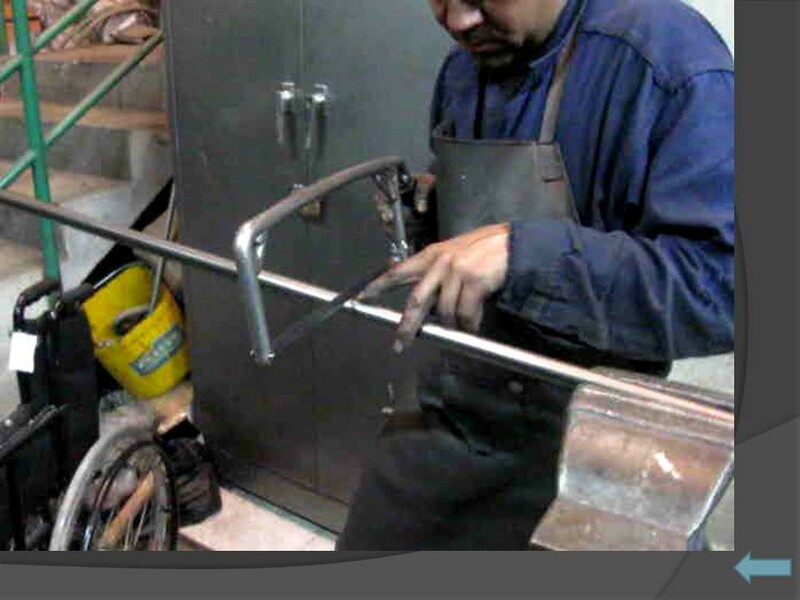 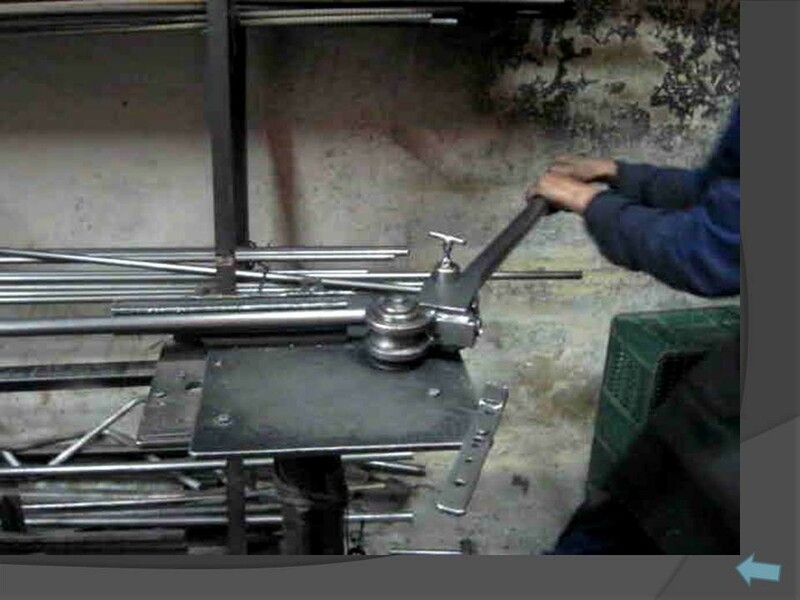 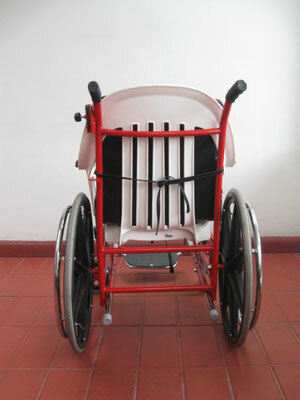 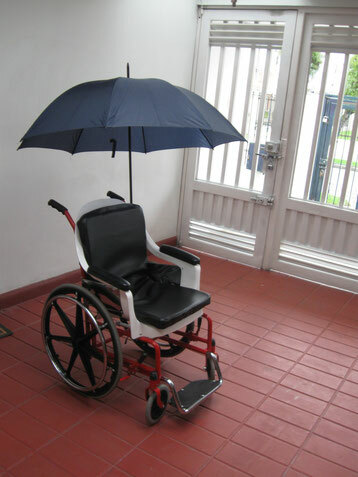 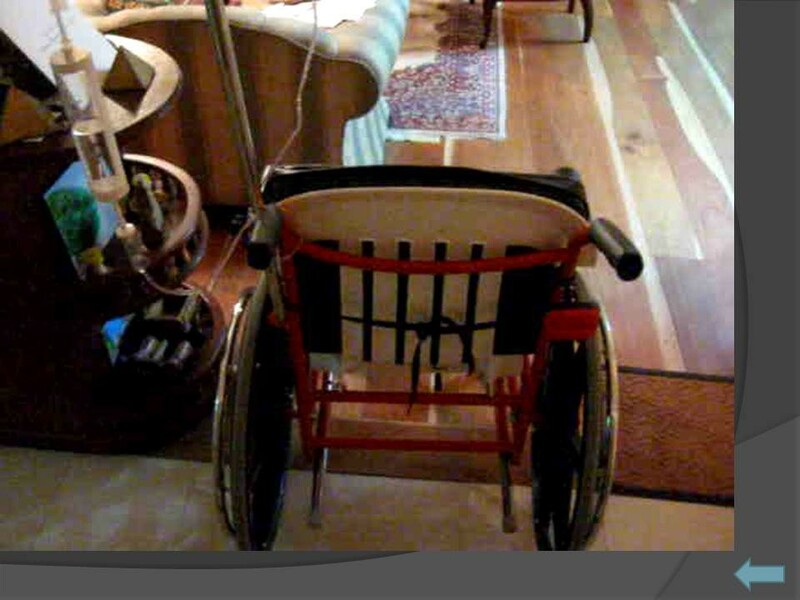 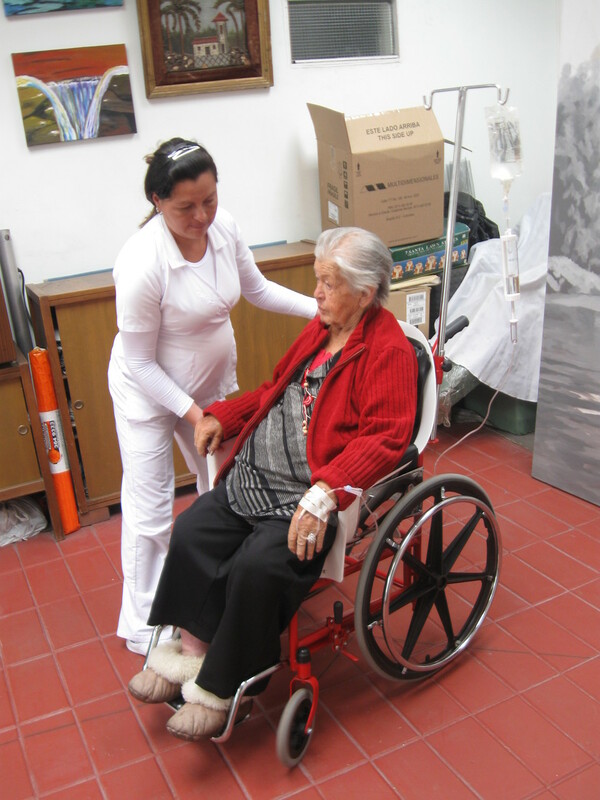 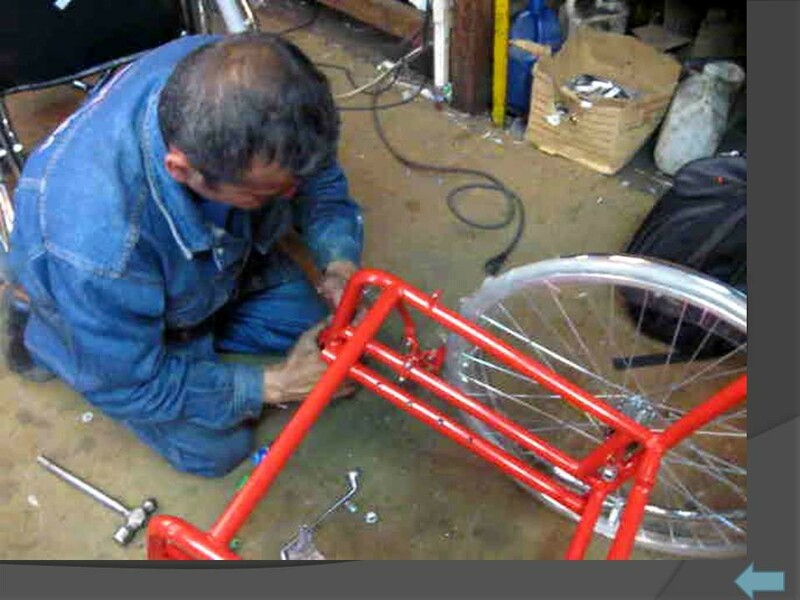 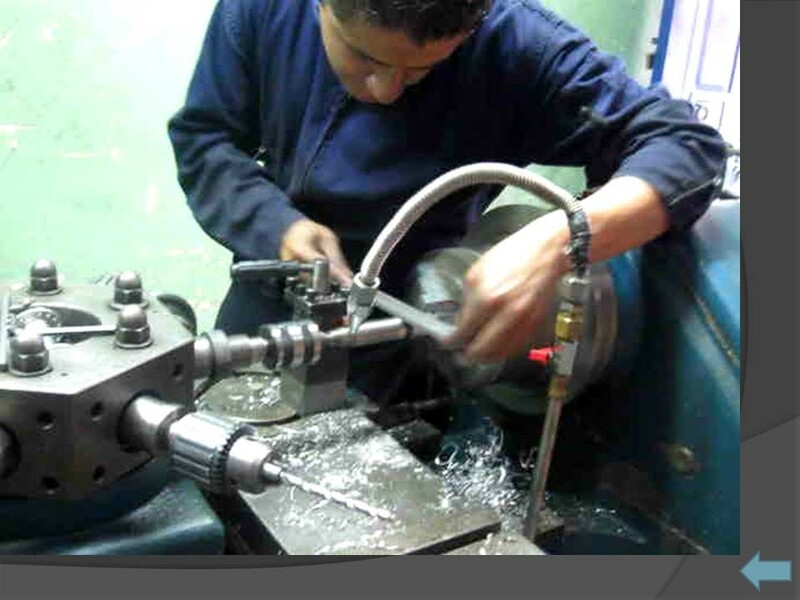 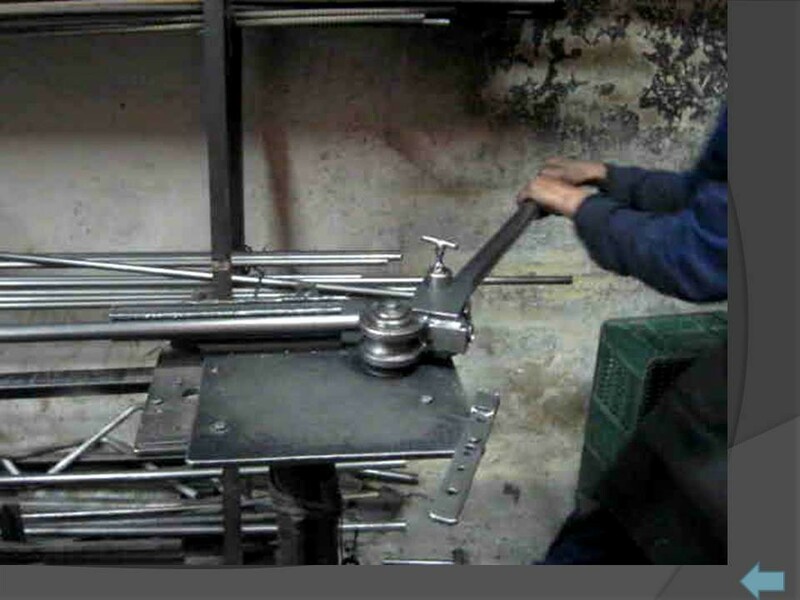 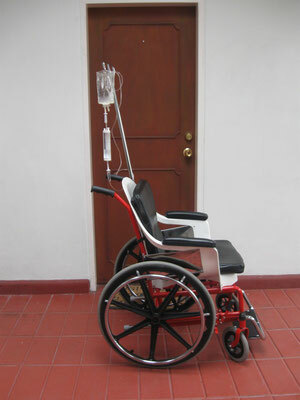 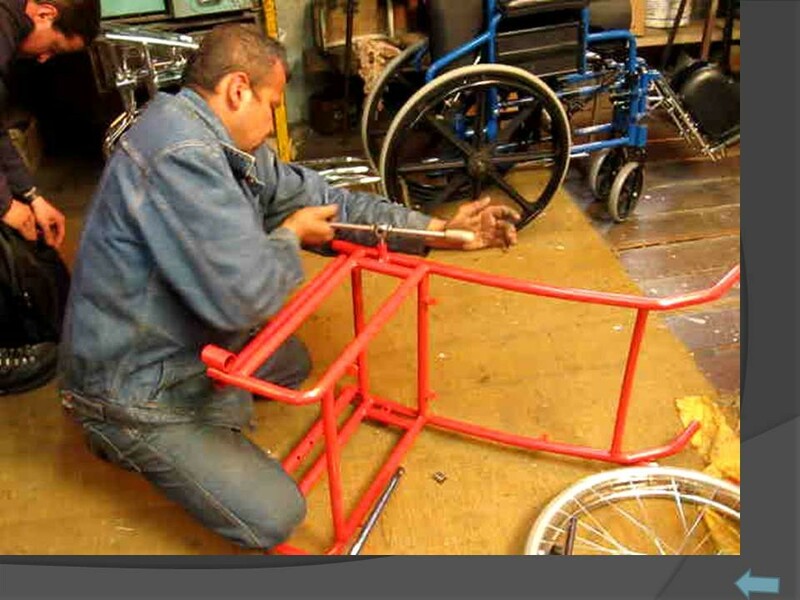 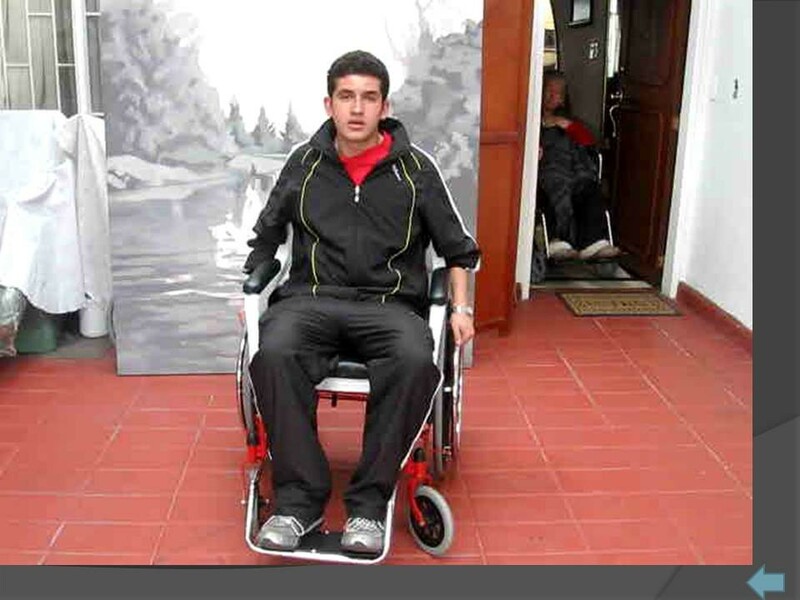 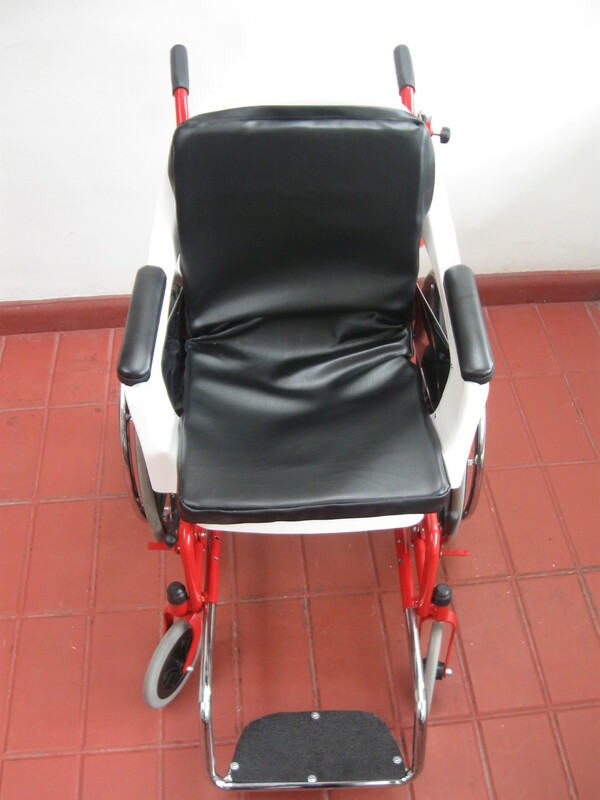 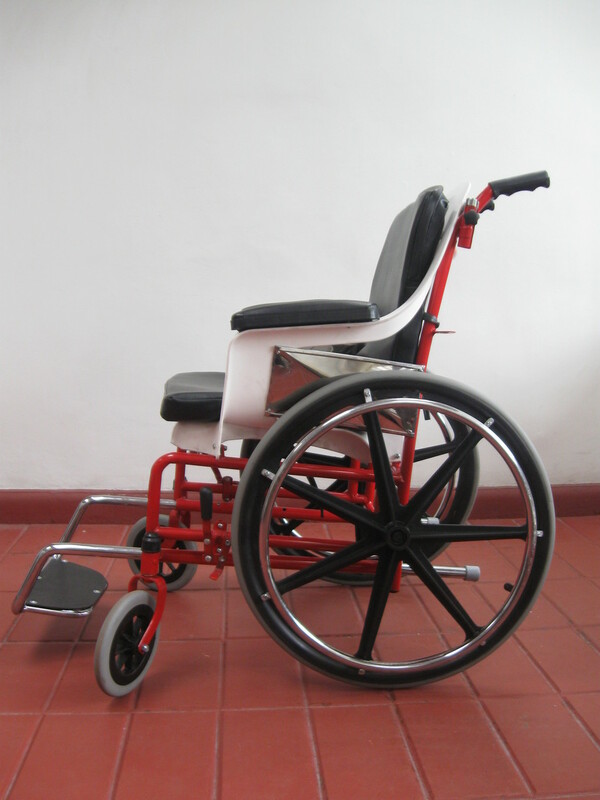 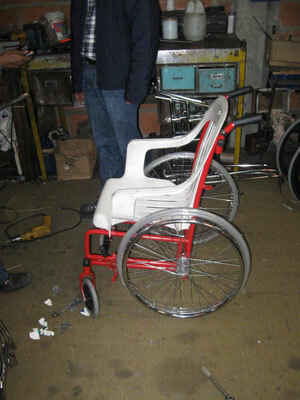 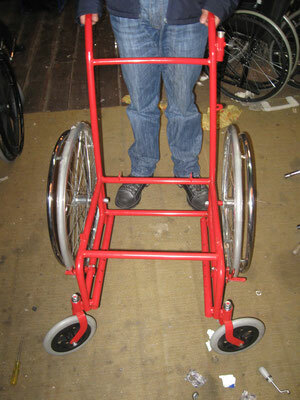 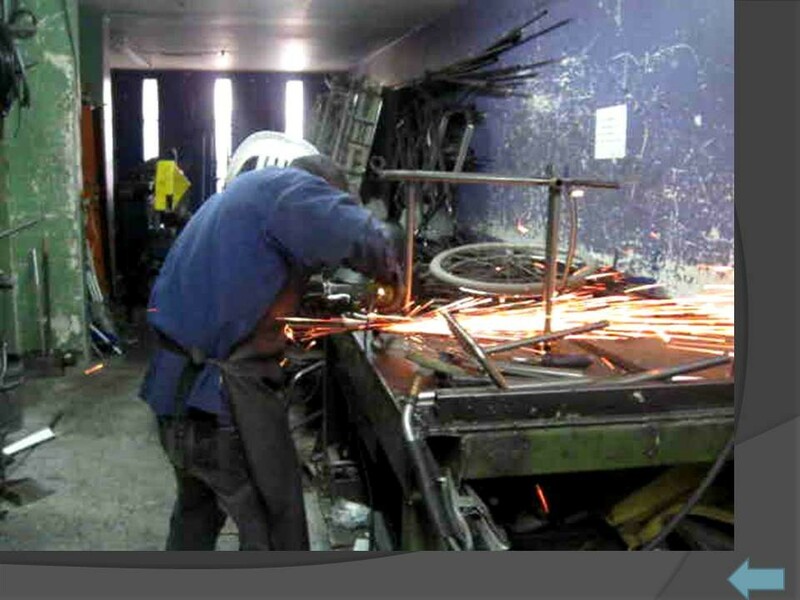 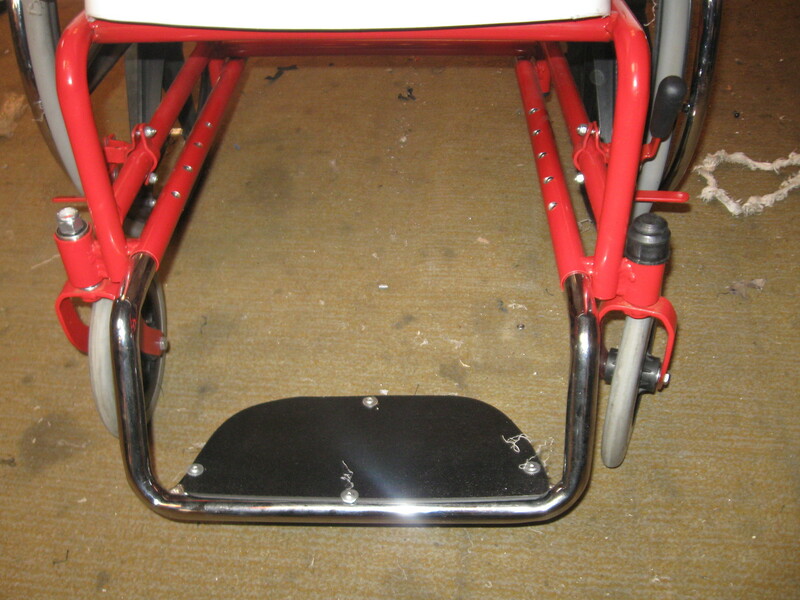 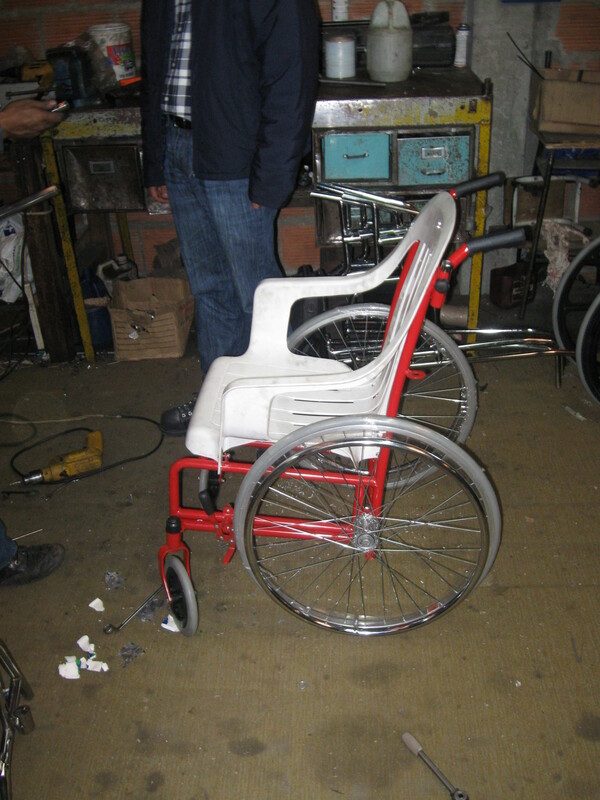 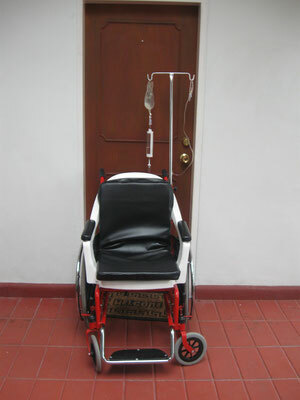 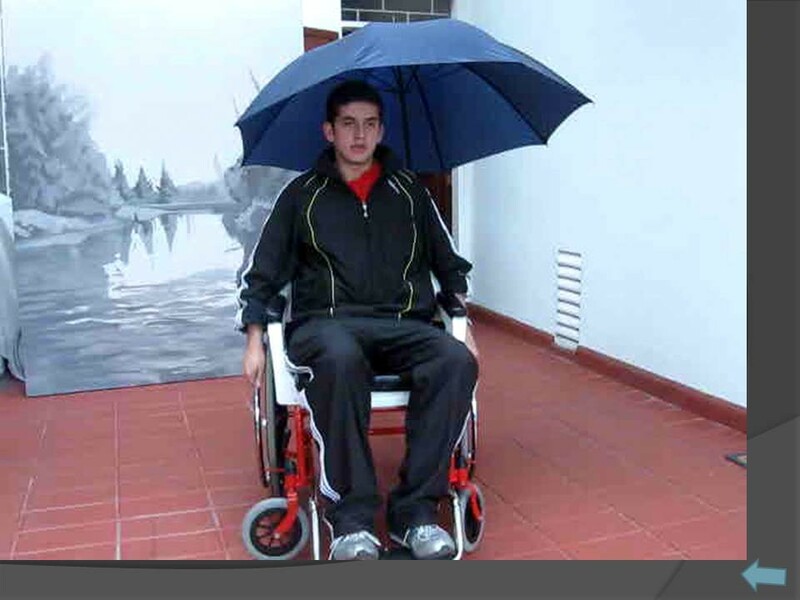 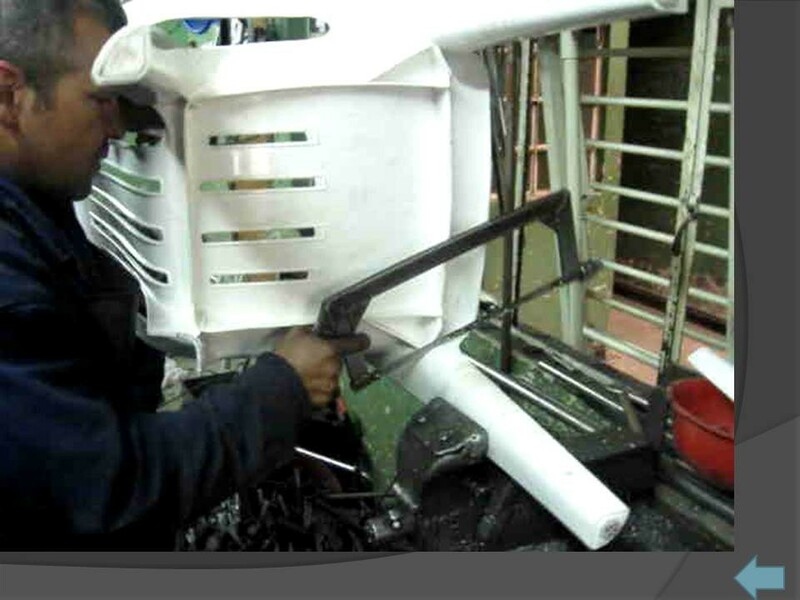 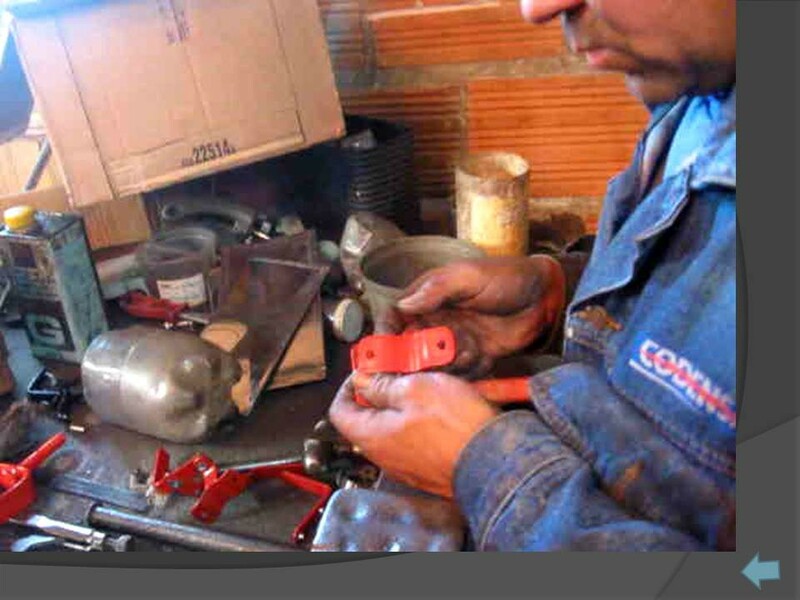 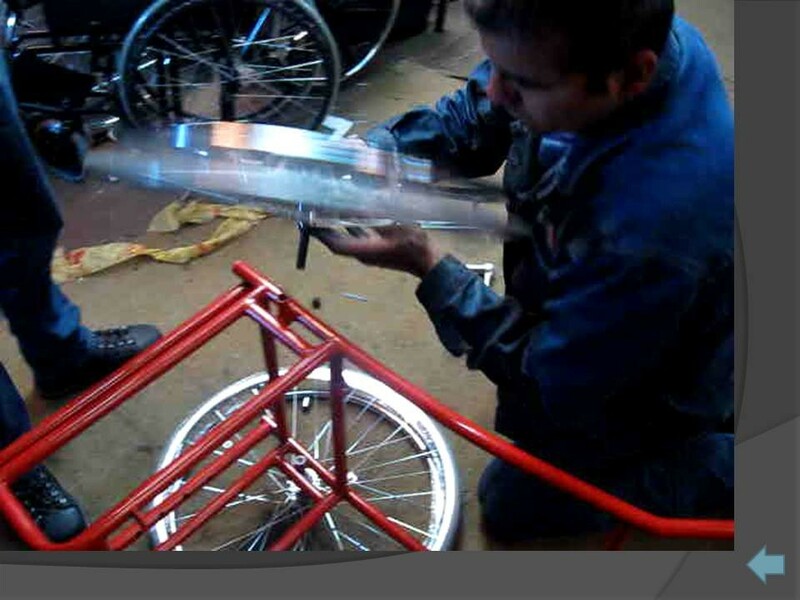 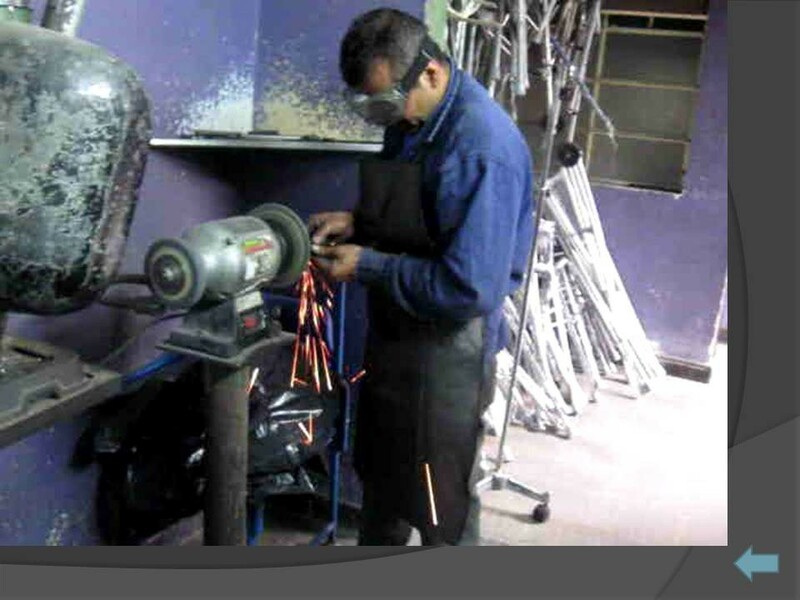 To design an economic and Multi-functional wheelchair in order to provide people with a safe and comfortable service. 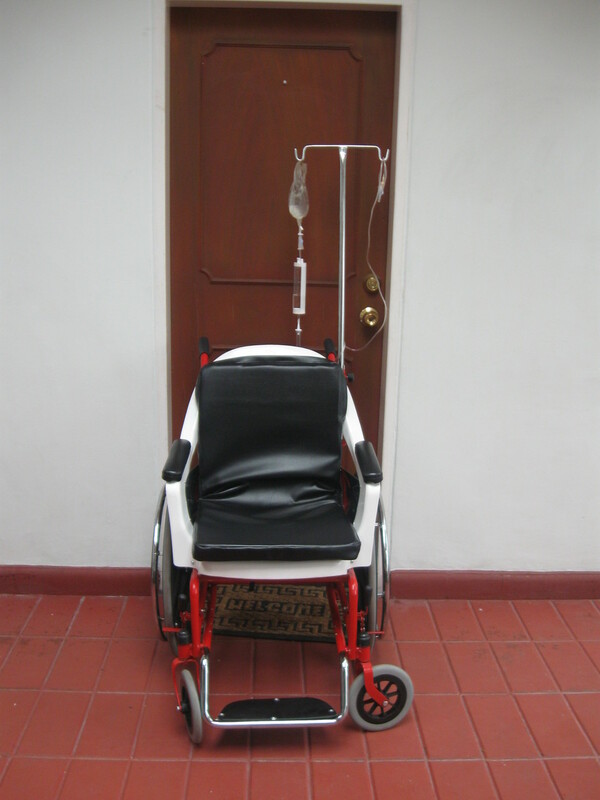 The wheel chair will be easily adaptable to home and street situation but also to hospitality environments where the patient could need it. 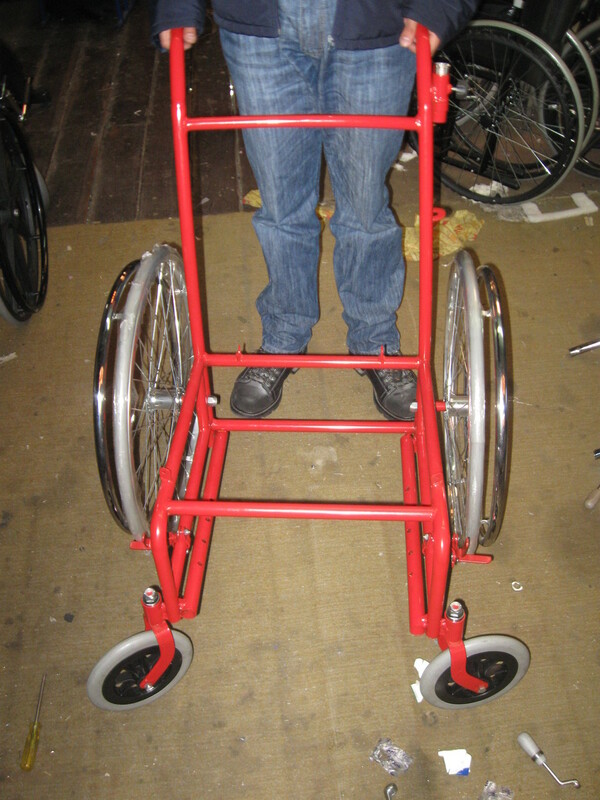 This wheel chair was designed and built to be as economical as possible but also to meet the ergonomic and comfort features required for a disabled person. 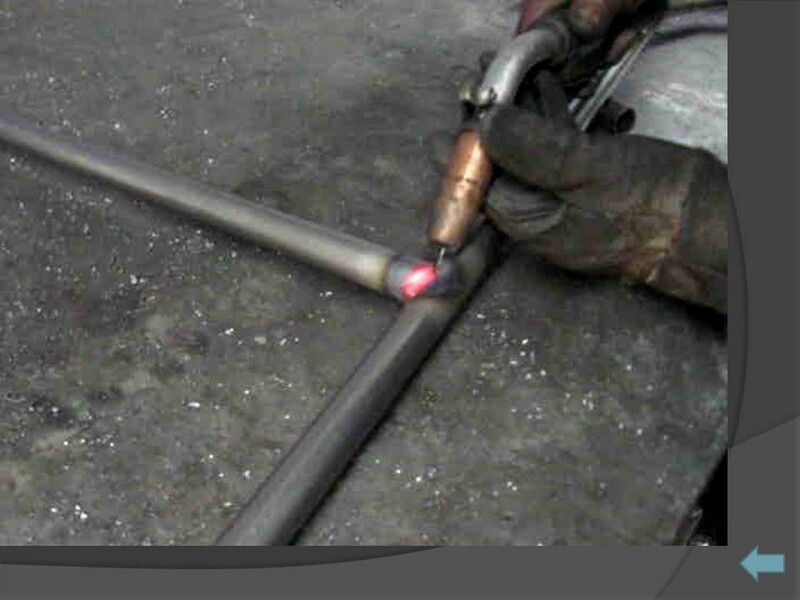 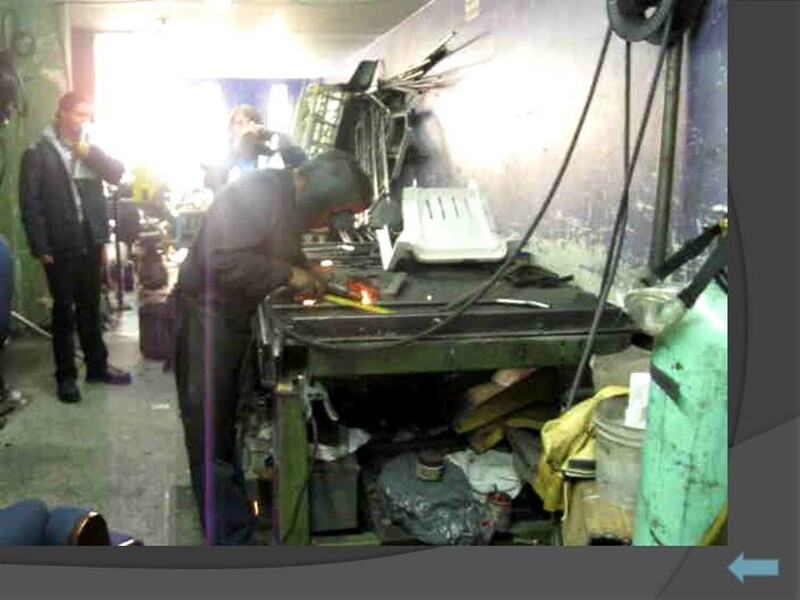 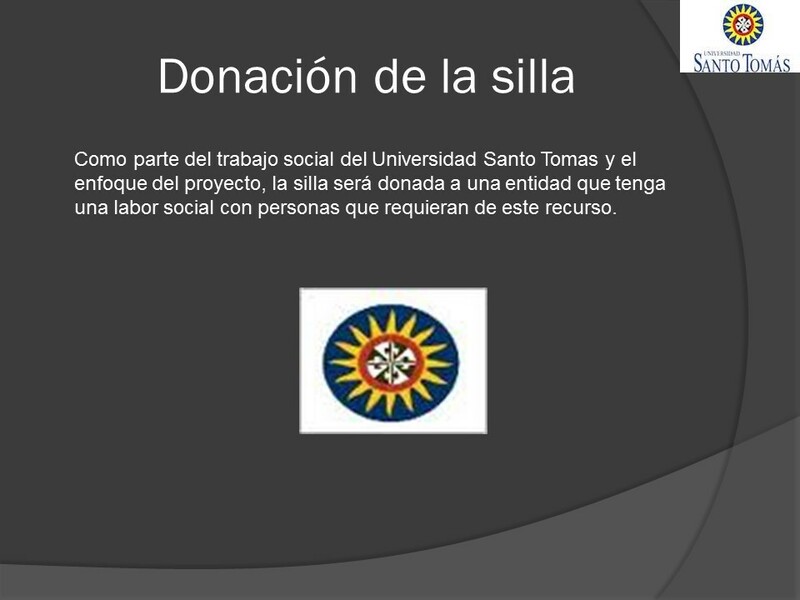 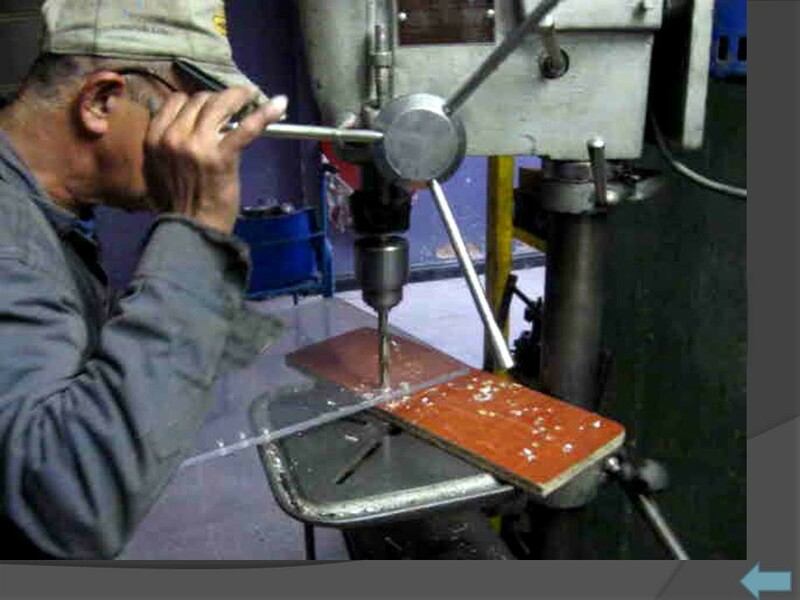 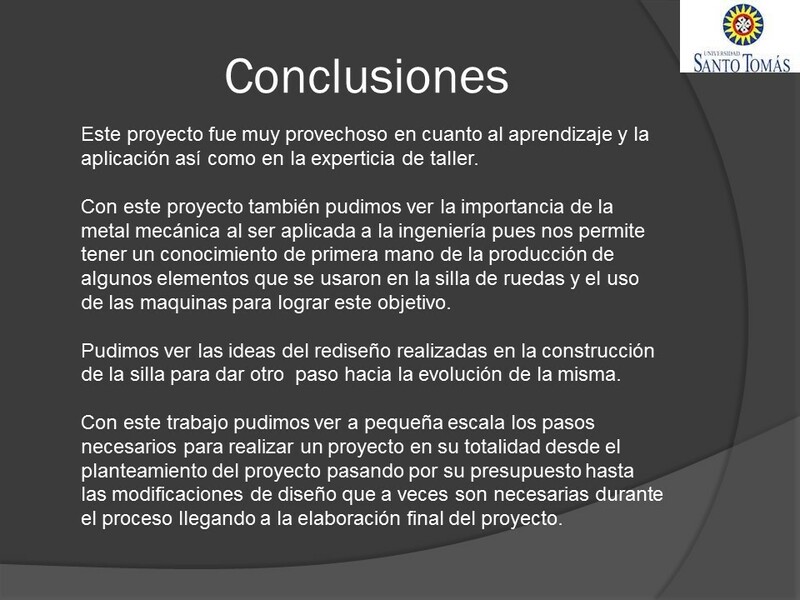 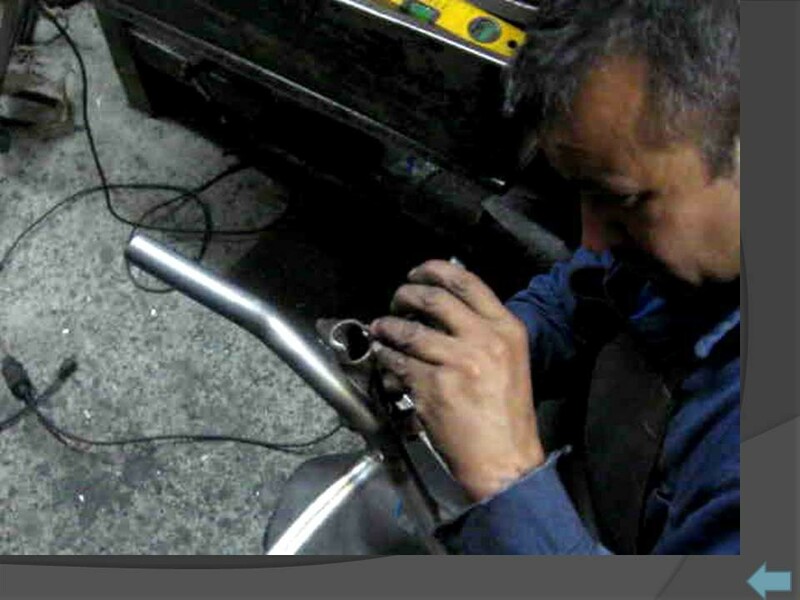 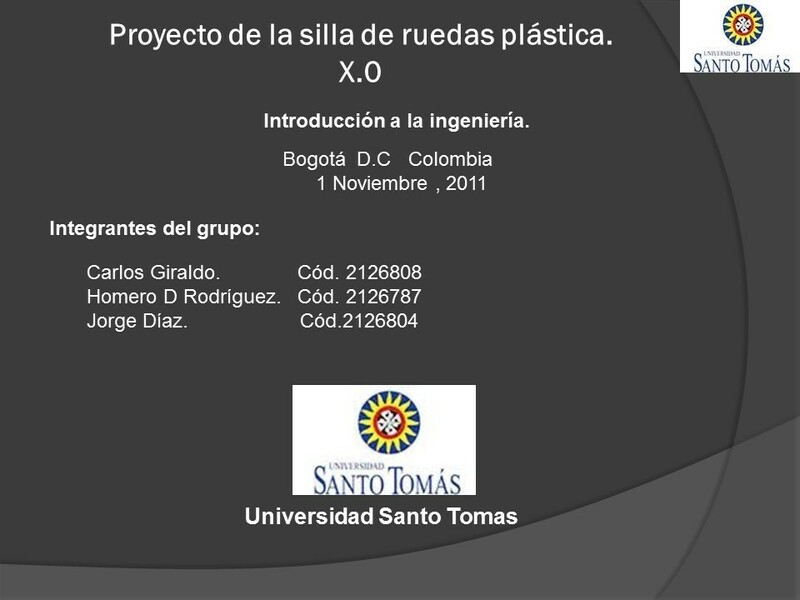 This project was supported and approved by the Saint Thomas University in Bogota with the direction of the Engineer Raul Medina .